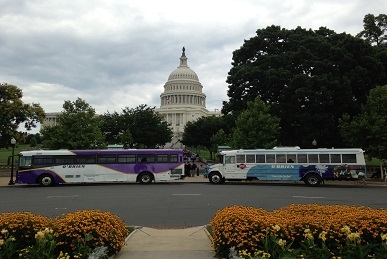 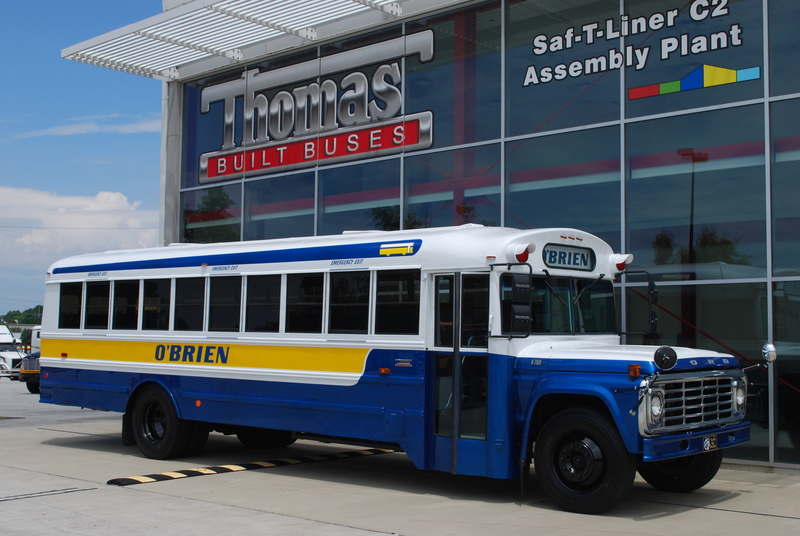 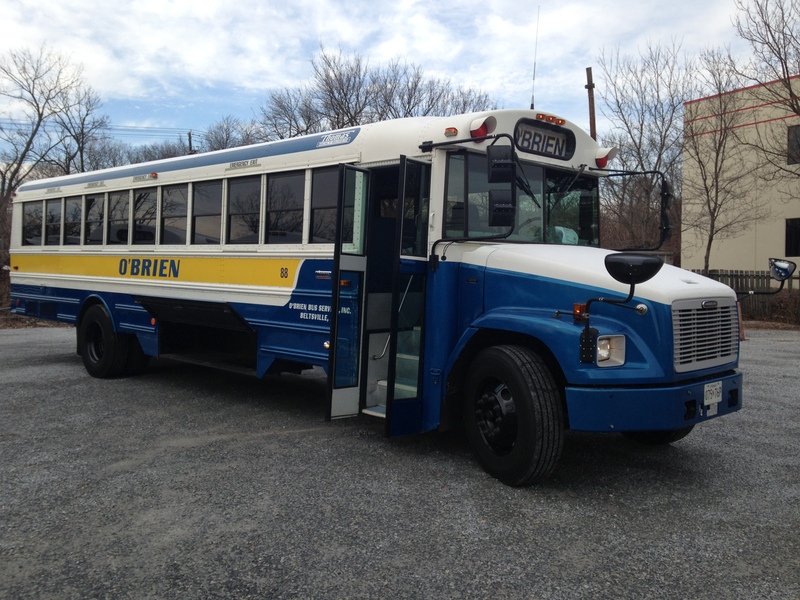 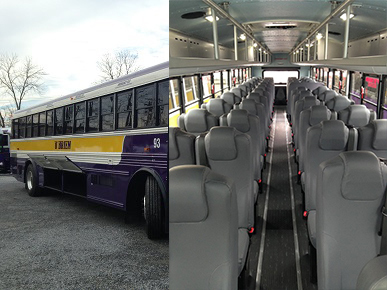 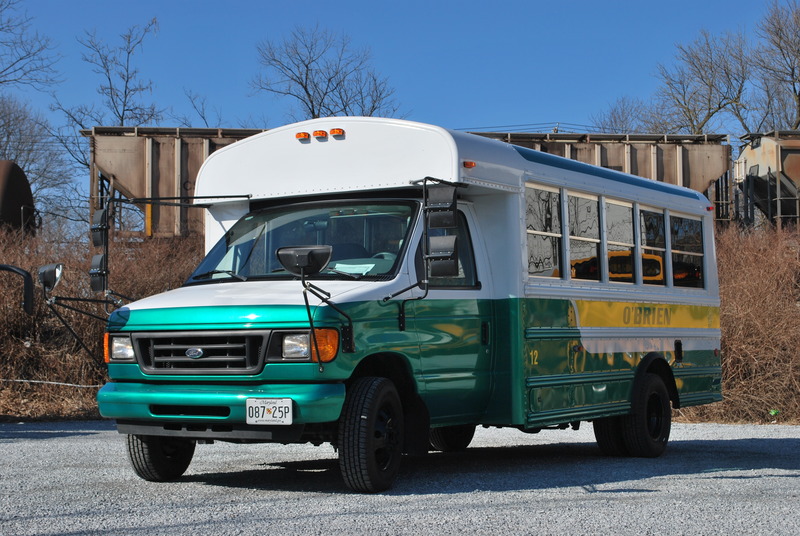 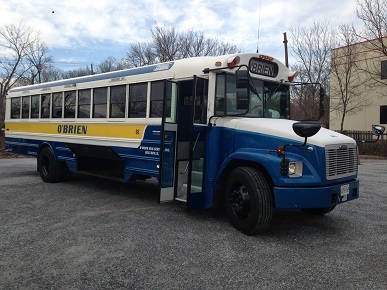 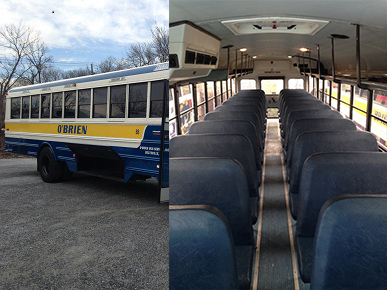 Our fleet consists of 5 yellow school buses and 6 school activity buses. 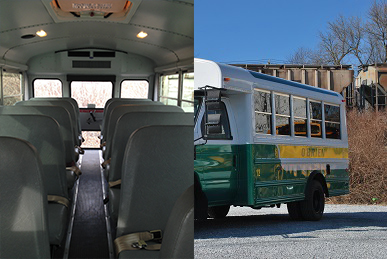 The 5 school buses have a capacity for 64/66 K-3 children and 44 passenger for grades 4-12 and adults. 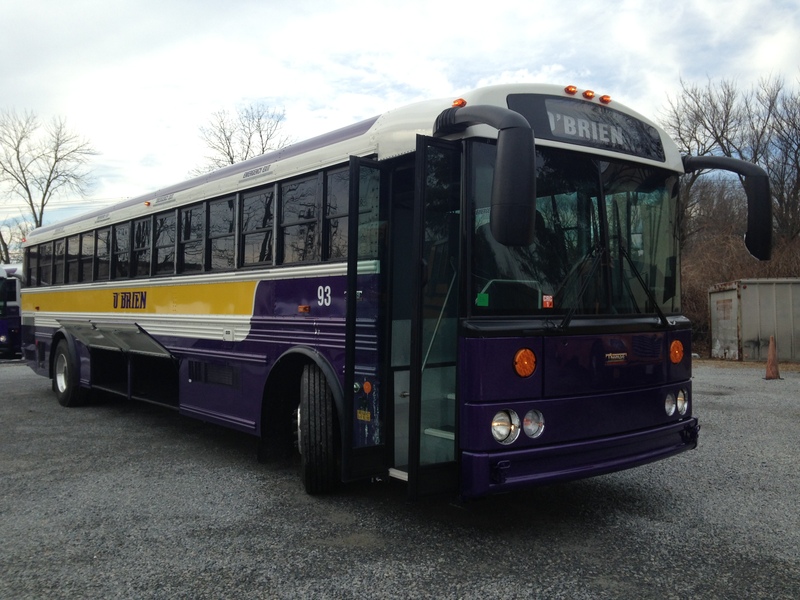 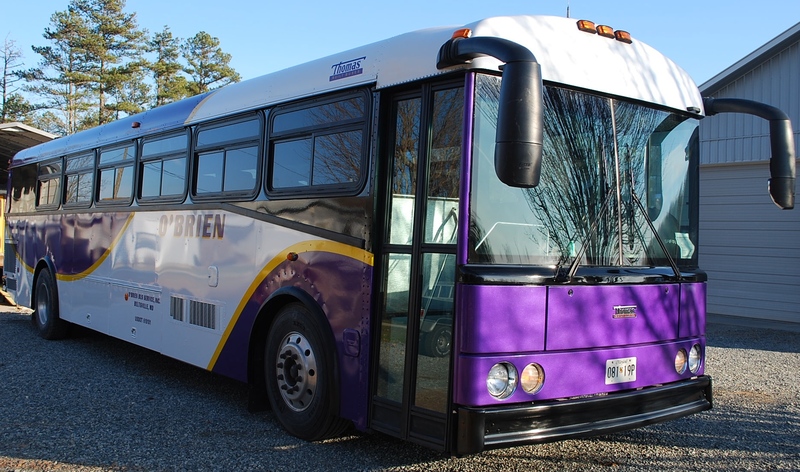 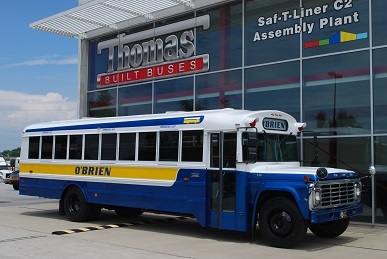 The activity buses have the same capacities with the exception of 2 buses that hold only 44 and 2 mini buses with a capacity of 28 k-3 and 18 passenger for grades 4-12 and adults. 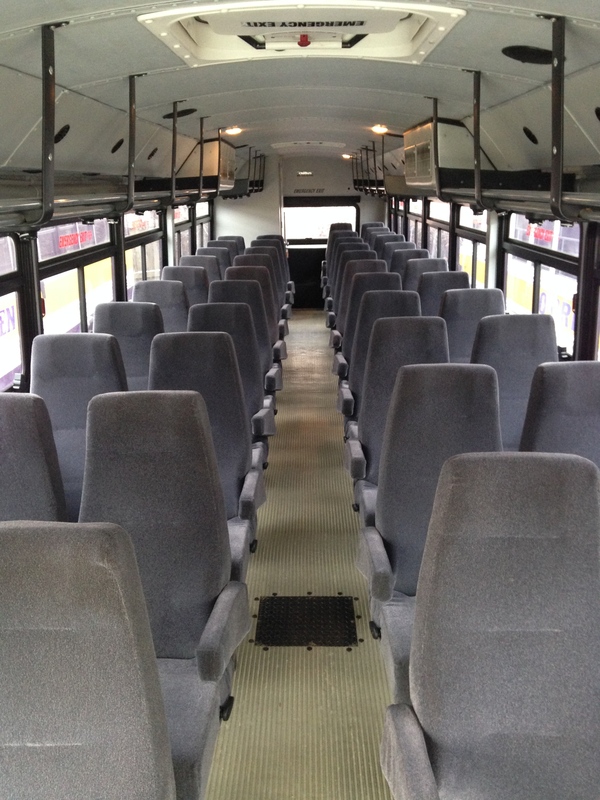 The seating capacity is based on size of the person. 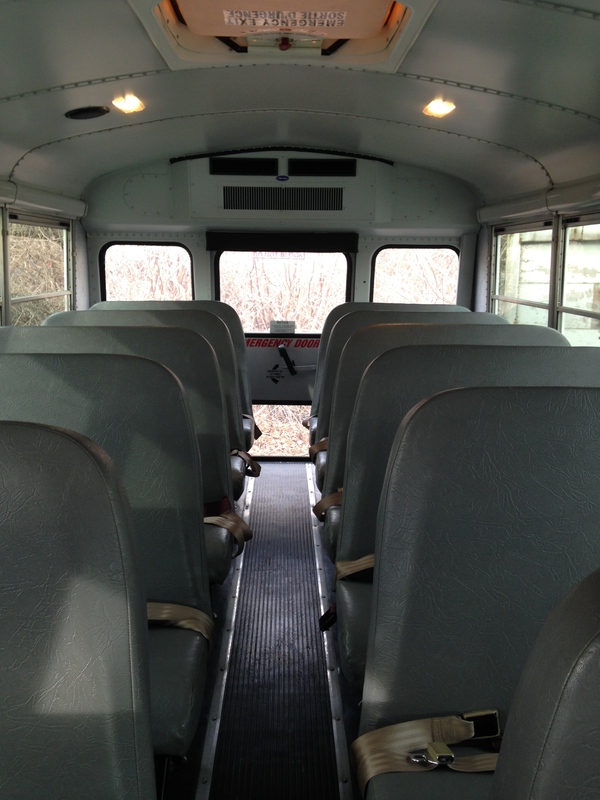 Generally students in grades k-3 are able to sit 3 to a seat as with the students in grades 4-12 and adults they can only seat 2 comfortably and safely. 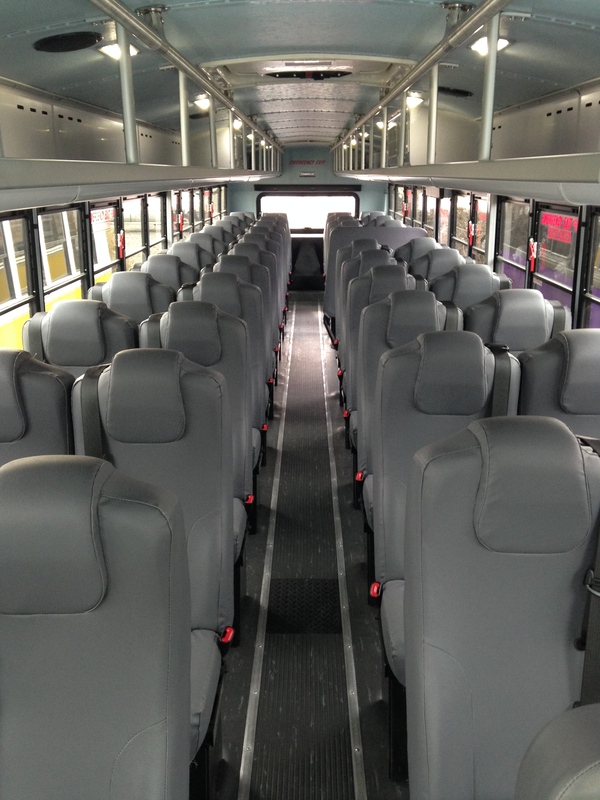 The seats are designed to hold 3 smaller passengers. 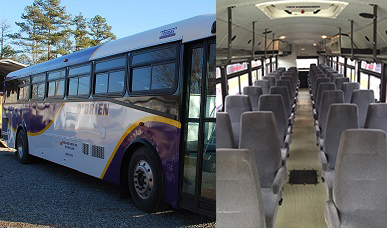 Most of the activity buses are equipped with luggage/equipment storage space as well as air conditioning. 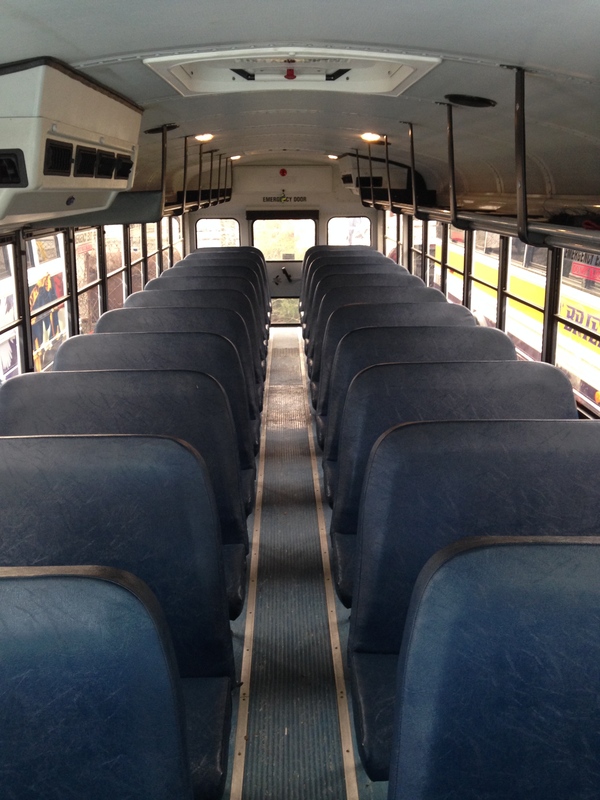 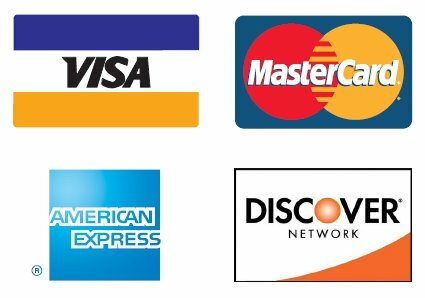 and maintained regularly by certified mechanics.